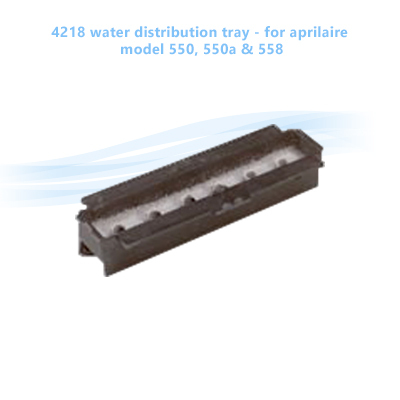 These are the water distribution trays which distribute water evenly to all portions of the water panel. 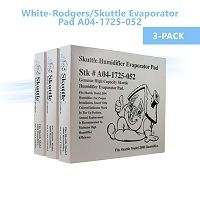 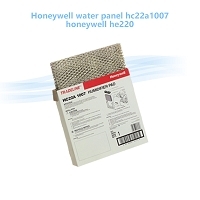 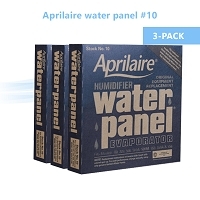 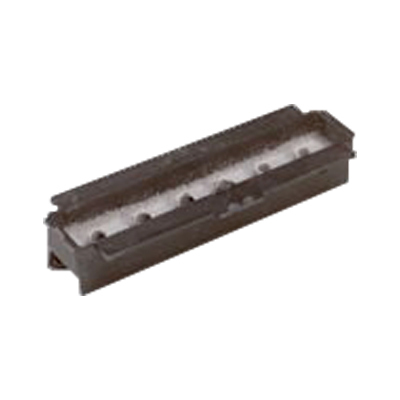 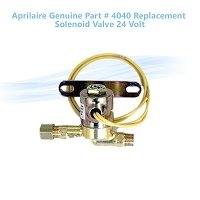 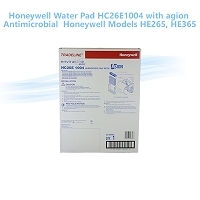 They attach to the u-shaped scale control insert part number 4217 and are used with the Aprilaire water panel number 10. 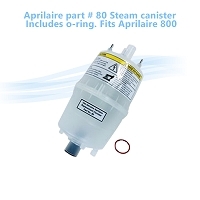 Also see part number 4793 maintenance kit for the Models 550, 550A and 558.